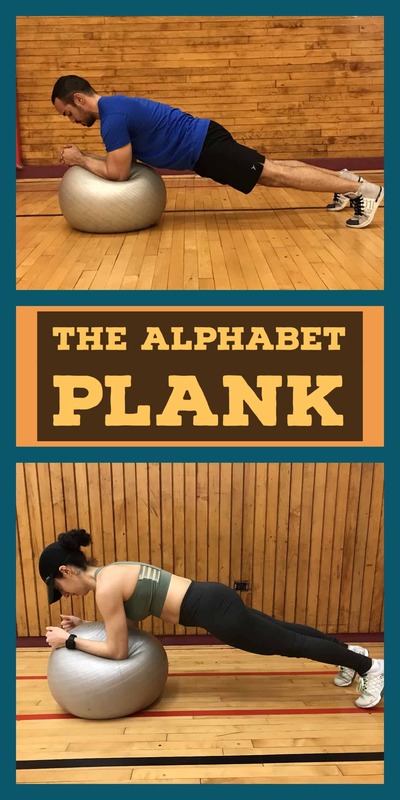 The Alphabet Plank is an excellent ab exercise that teaches the principle of core stability. 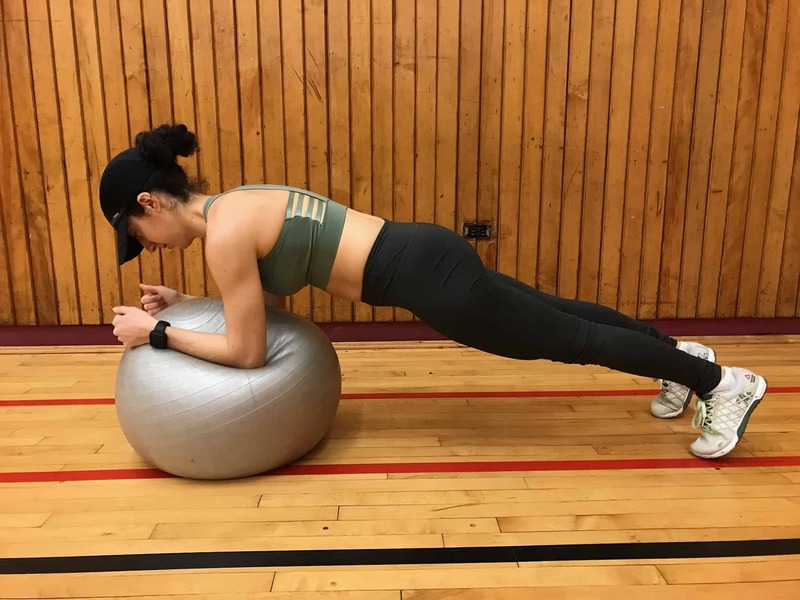 Proper abdominal training should focus on resisting motion, and maintaining a neutral spinal alignment in different positions. The alphabet plank forces you to resist spinal extension, and thus, we consider it to be a fundamental exercise. Teaches the core how to prevent spinal extension, which is crucial for spinal health and low back pain prophylaxis. Take as many sets as necessary to draw the entire alphabet. Do not be surprised if you can only draw 6-8 letters per set.